Junk's own, Imogene Barron, recently collaborated with Epokhe to create the aptly titled 'Imogene' sunglasses. 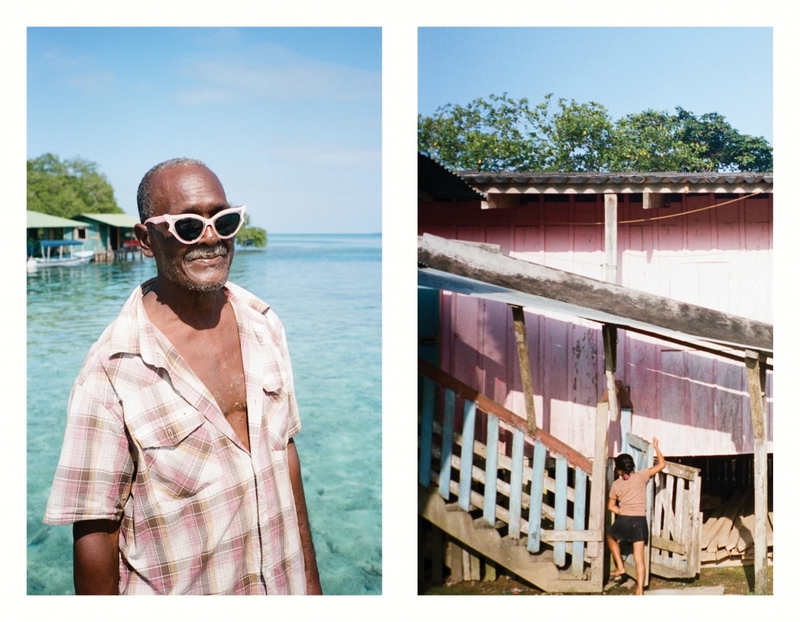 To coincide with its release, Imogene travelled to Panama to shoot Carribean Dream, a limited run zine documenting the beautiful country and its incredible people. Because the zine is already all gone, we decided to share the imagery with you here.